When you are building an app, the installation process is one of the most important things to get right. A great installation flow allows for more user conversions — if it’s easy to install your users will think it must be easy to use, so why not give it a chance? We will help you build that perfect installation flow. Let’s get started! 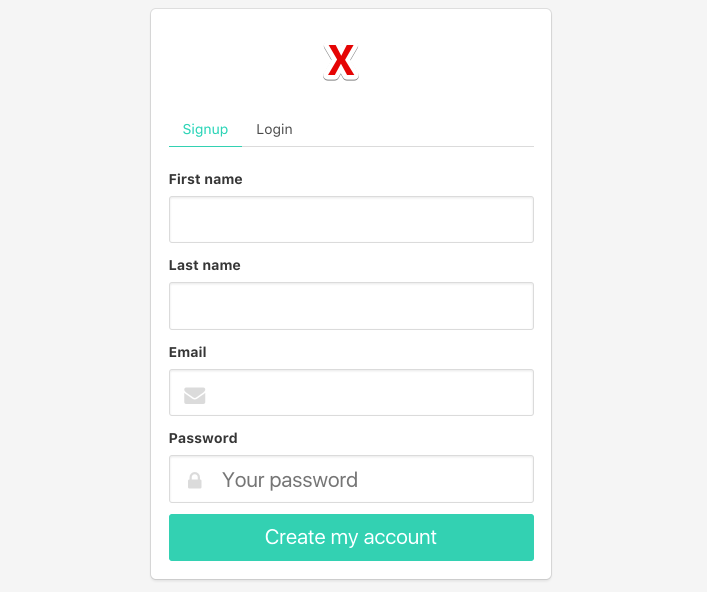 The best way to get users started with your app is to create an account for them automatically. To achieve this, gather all the info about your new user from Ecwid and create an account for them right after installation. This greatly improves the overall experience and increases the conversion rate to active users. We recommend getting all of the available user information right from the Ecwid REST API and logging the new user into that new account right away, so that registration is performed in the background. If that’s not possible, prefill the info you received in the sign up / login form for a new user and let them sign up manually. If you don’t need users to create an account, that’s great! You can store user data in the application storage for your convenience. Make registration an automated process. Quickly and easily. You don’t have to ask users to fill in the information you already know. Smart defaults help new users set up the app faster. Use the information you already know about a merchant, like location, language, amount of products to set their default user preferences. This saves users a lot of time and lets the app work the best way, right away. When you build an application, you most likely already know what settings work best for the majority of your users. Set the best combination of preferences and use the info you know about the store for all new accounts as default settings. For everything user-related like location, staff emails and other settings — make a request to the Ecwid API and get the information you need. Imagine you have a product carousel that displays 1 product max. Does this work as a default setting? Absolutely not! Make sure to avoid this when setting defaults for your app. To keep users engaged and concentrated on the goal, provide a seamless process to set up the app quickly. If you realize that there are a lot settings in your app, consider creating an installation wizard or another form of simplified onboarding for new users. In your application, keep the user’s attention and focus the interface on important things like connecting accounts, main app functions, etc., and use smart defaults for the rest. This can be achieved through design or reducing most of the user settings to a bare and absolute minimum. Take Ecwid as an example. 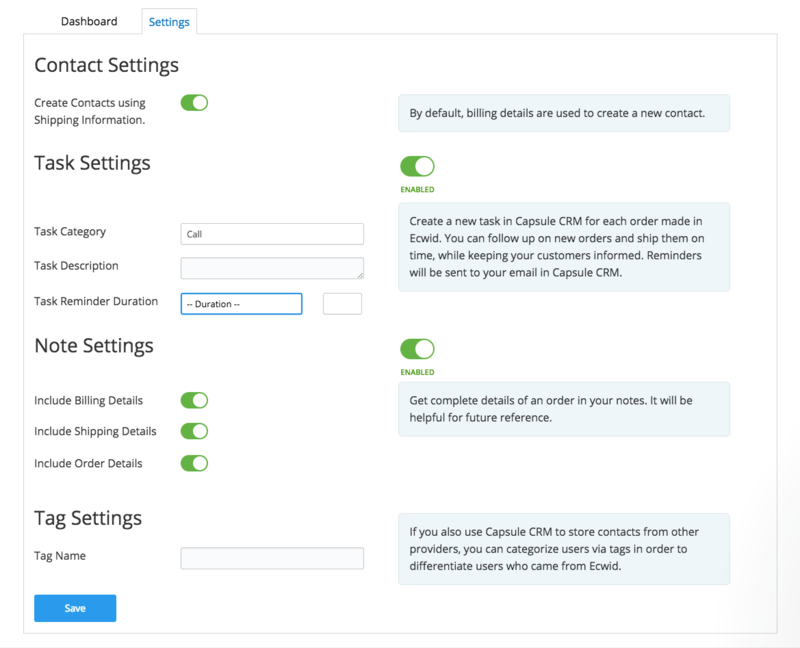 To get to know it at first, we created a setup wizard for new users to help them get started. This works best for Ecwid right now, but there are other countless techniques you can use instead. 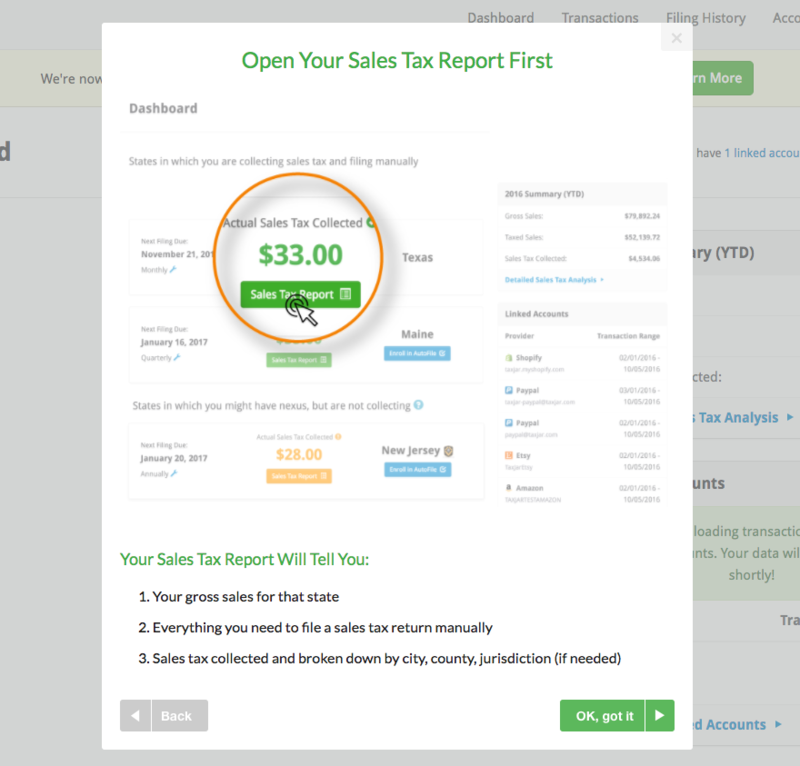 Using the settings we feature in the wizard, a new user can set up their store quickly and start selling in 5 minutes, without learning the entire interface. Make sure to keep the focus on the user’s goal, not the settings or your app. See our example of a great installation process below. After the app is installed, a user can set their preferences quickly and enable it in a few clicks. It has a clear indication on whether the app is active and it’s simple to set up.